You may not know this, but I just turned 24 a few days ago. I used to associate this age to being old but now, ironically, I feel young. Although I have to admit, I fear turning 25 next year. I think by then there would be more pressure to act like a real adult. But you know what, before I even turn 25, I think I already experienced that quarter life crisis. Or maybe there’s another inner struggle about to happen in the future? Oh, God. Last year, I was not sure of what I was doing and where my life was headed. Even if I have this path to become a doctor, there were so much uncertainty about everything. Where will I be in the next five, or ten years? What would I be doing? What is my purpose on this planet? Will I marry and have children? They say that when you invest yourself into something you are passionate about, happiness would follow. So I did. I started this blog. I realized that dermatology is the field I am most interested in, and that I really wanted to share skin care advice, make people care more about their health and also inspire people to travel, to have a strong sense of connection to the world, to discover different cultures, and eventually to learn a whole lot more about one’s self. Of course, I still don’t know if I would marry and have children in the future, but I try not to think about it anymore. For a year, this blog has been one of my sources of happiness. And this is a living proof that when you love what you do, you’ll enjoy living on this planet no matter how young or how old you are. Congratulations on your domain and happy birthday! Hehe. I’ll be turning 24 this June and I have so many questions as well. 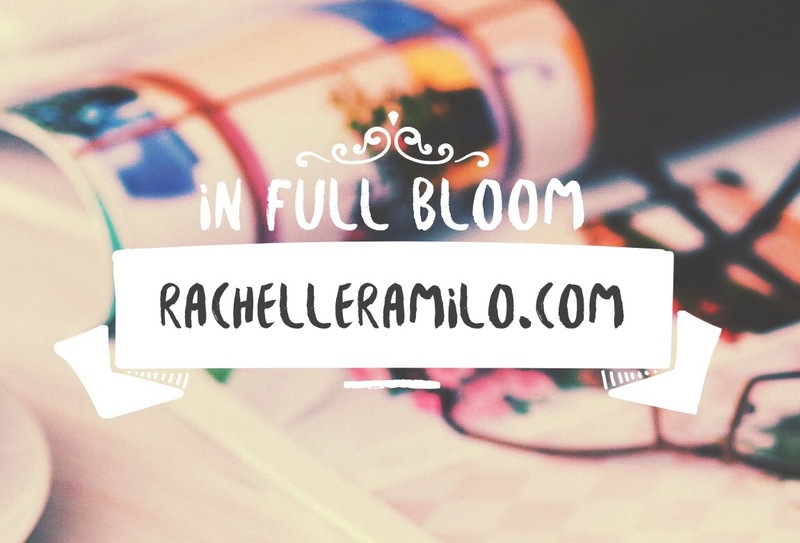 But for now, I am happy that I am doing what I am passionate about as well, which is of course, blogging! Cheers! Hehe. In terms of professional career, hindi pa rin ako sure and I don’t wanna think about it muna. As long as okay pako sa job ko, d muna ako bibitaw. Hahahaha!